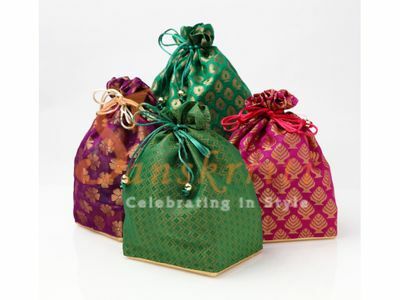 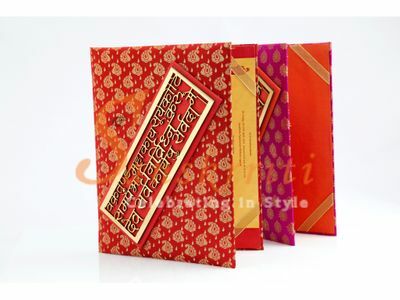 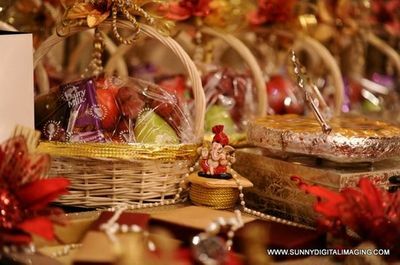 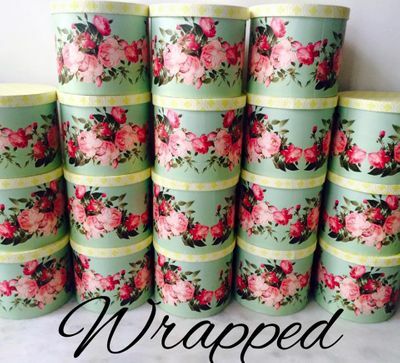 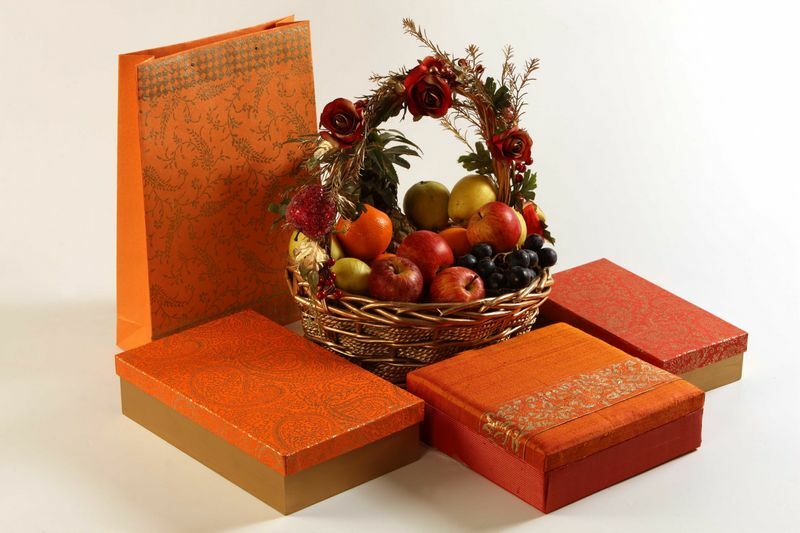 Make your celebrations grander with the widest range of packaging solutions in elegant designs and vibrant colours. 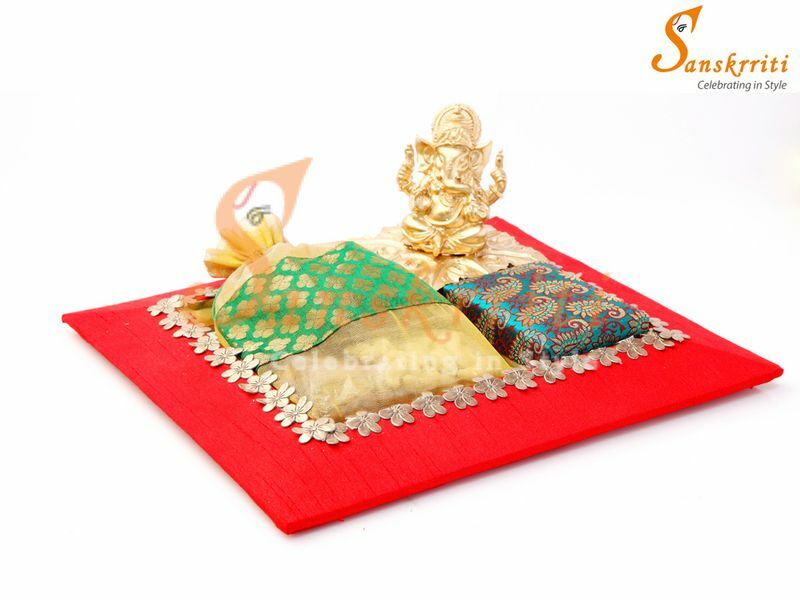 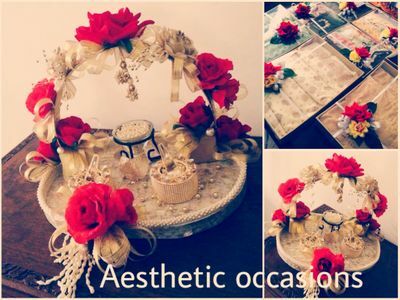 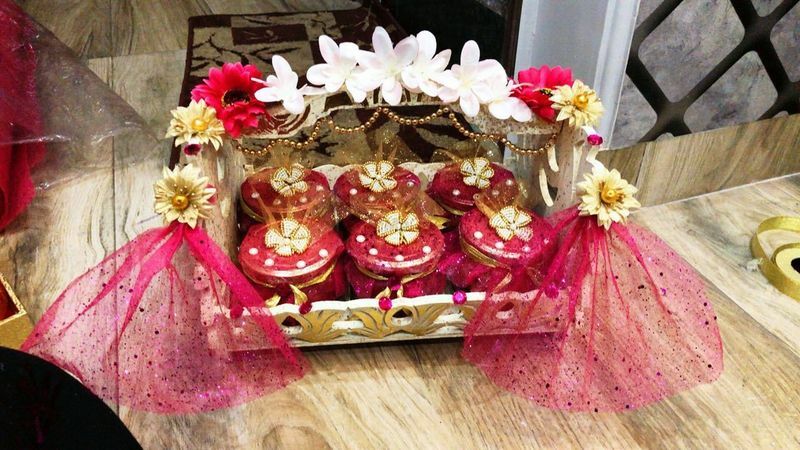 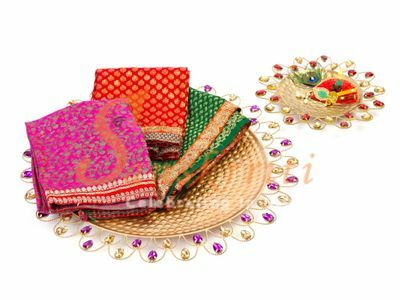 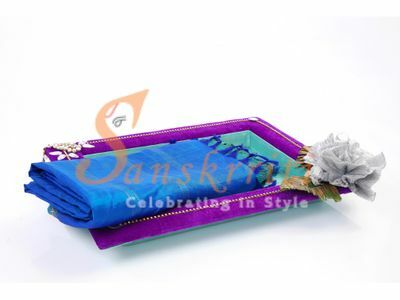 Sanskrriti has over 1300 products for every occasion you wish to celebrate. 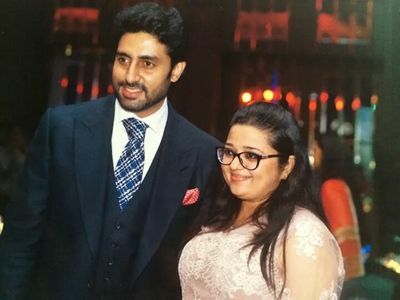 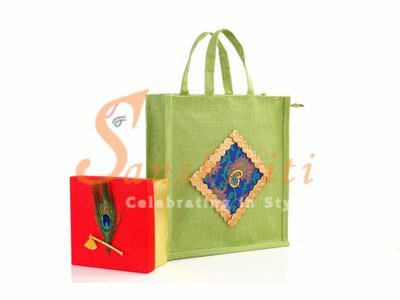 They are based in Chennai and have been in association with WMG for more than 3 years. 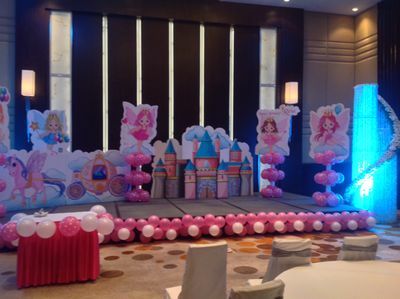 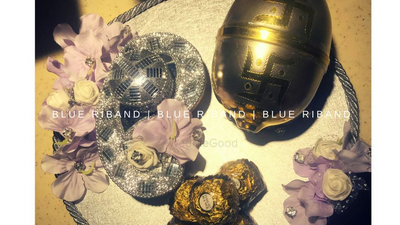 From birthdays to weddings, from baby showers to baby announcement & Corporate launches to New Year bashes. 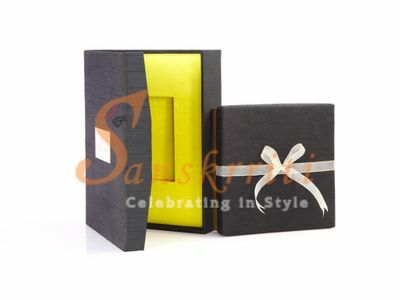 Sanskrriti is all about celebrating in style. 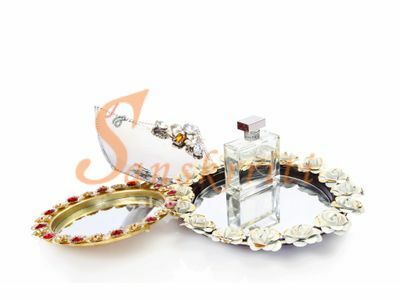 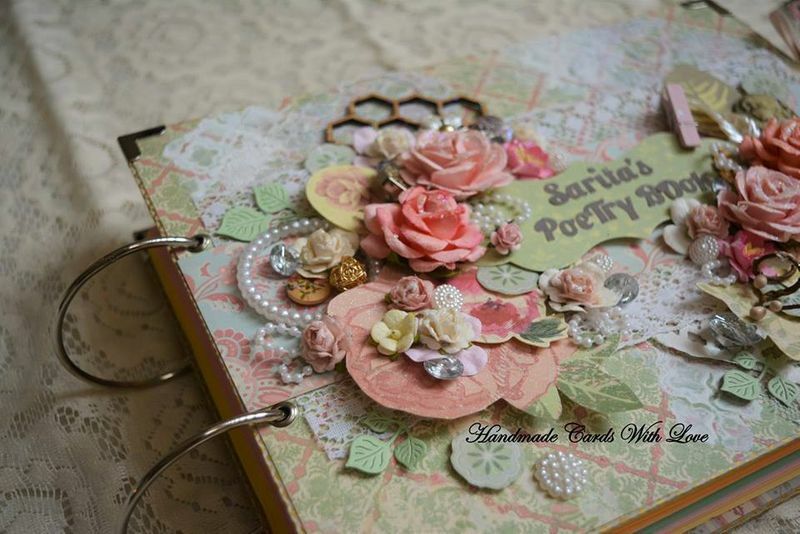 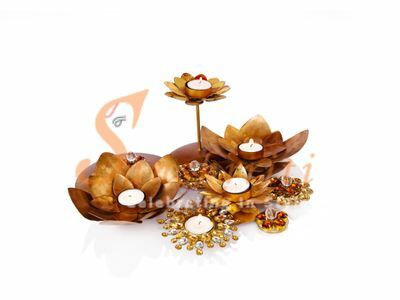 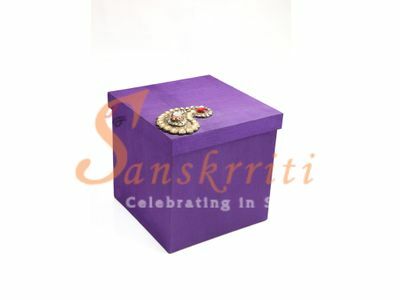 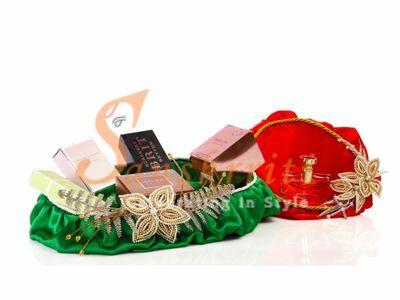 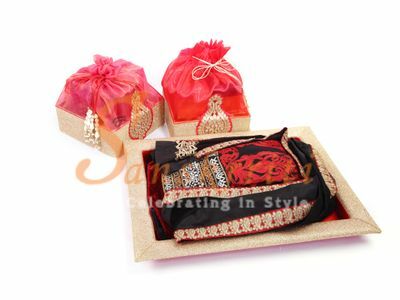 So, bellish your preciso is moments and fighting experience with the eloquent designs of Sanskrriti.